EMMsphere is pleased to announce that – for the 3rd DAM event in a row – we’re a proud sponsor of the Henry Stewart DAM San Diego 2018 Conference on November 15th – 16th, 2018! We highly encourage everyone to attend. 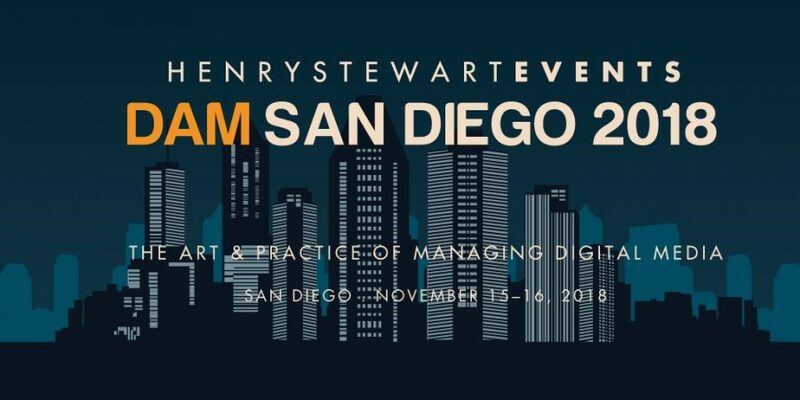 Henry Stewart DAM is the world’s largest conference dedicated to Digital Asset Management, and this upcoming San Diego DAM Conference promises to be an exciting event! It will be a great place to meet and exchange ideas about all things DAM-related – from learning about industry trends, to hearing great keynote addresses from industry experts, to sharing experiences with other DAM-minded people from all over the world. 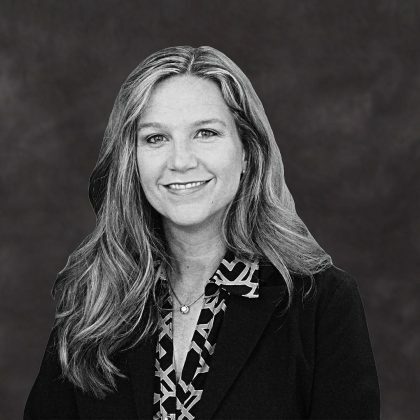 Several of our EMMsphere team members will be on hand including Chris Kahler, our CEO & Founder, Nadine Bowman, SVP Sales & Marketing, and Francisco Ruiz, SVP Advisory Services & Practice Development – who also just happens to be one of our most knowledgeable experts leading the charge within the DAM community! So, be sure to come by our booth and say hello! In fact, during the event Francisco will be participating in both the TechLab “The Convergence of DAM and Production Workflow: a Combination to Drive Adoption, Compliance & Productivity” as well as the Panel discussion “Increase Adoption! Ease of Use and Solving for Their Needs” (see below). 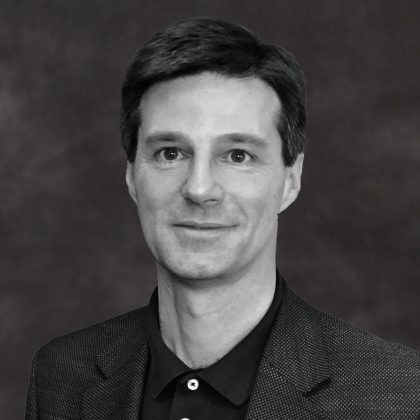 In addition, Francisco will be giving a full presentation version of the TechLab ideas in a webinar entitled “The Convergence of DAM and Production Workflow” at the Henry Stewart Webinar Series in the days leading up to the conference. So, come join us in San Diego on November 15th-16th – we look forward to seeing you there! 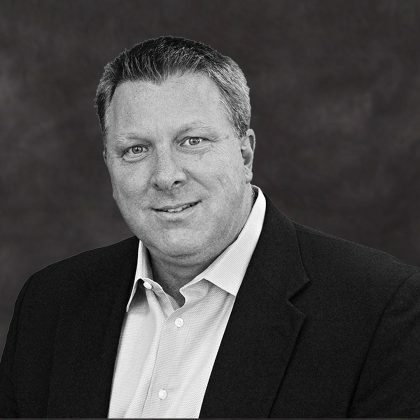 Topic: As DAM platforms expand their native workflow capabilities, and Marketing Resource Management platforms get smarter about embedding DAM within their sophisticated Production Workflow engines, an increasingly compelling opportunity exists to take advantage of the DAM + Workflow combination across the enterprise. Topic: How do you approach user experience? What is your methodology for communicating and training for end-users? Does your permissions model encourage sharing across the organization? Do you treat advanced users the same as casual users? How about adoption metrics? What are you tracking? Please join us – our discussion will focus on ensuring we get it right!